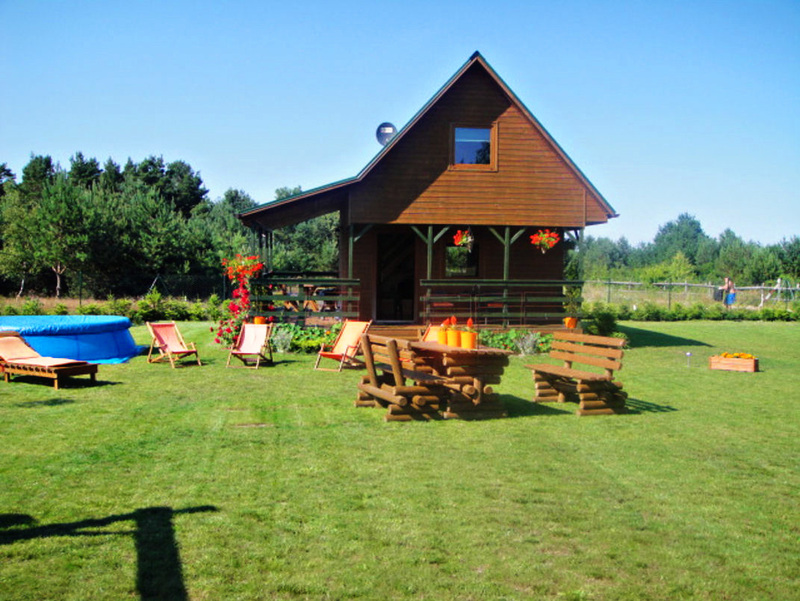 Cosy, home-from-home detached wooden lodge on the popular Balic coast. Perfect for family holiday or romantic break. Set within a secluded private setting, the lodge is only 5 min drive from the popular resort Debki with it's stunning white sandy Beaches. Ground floor has open plan living area, kitchen and a bathroom with a shower. Upstairs 1 large double bedroom. 1 large tripple bedroom. There is also a sofa Bed In the lounge for larger groups.